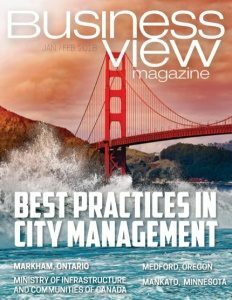 Business View Magazine interviews Currie Myers, VP of Kincaid Coach, as part of our series on best practices in the transportation sector. 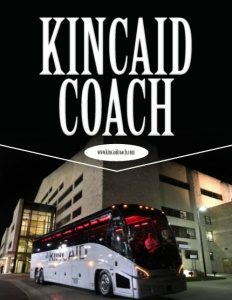 Kincaid Coach of Edwardsville, Kansas, is family-owned, charter motor coach business, founded in 1977. 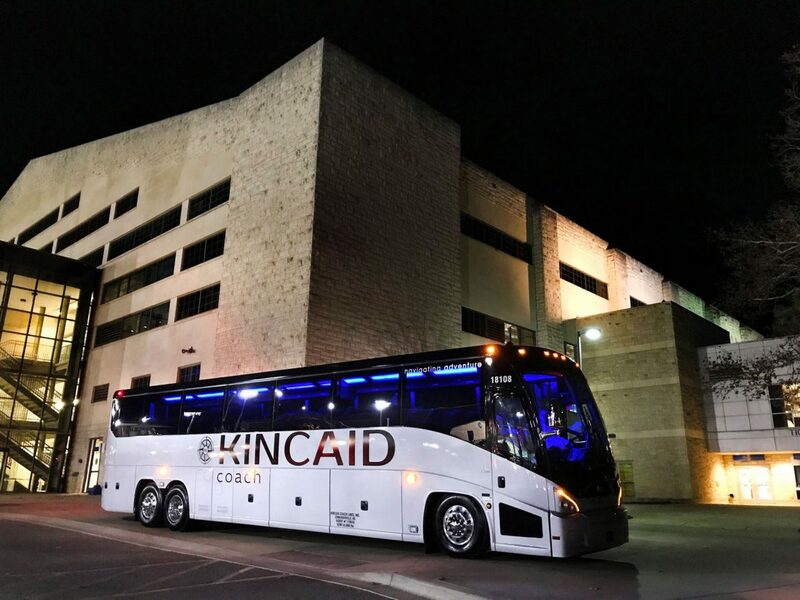 From its modest beginnings in and around the Kansas City area, Kincaid Coach has grown to become one of the largest motor coach operators in the nation, with physical locations in Kansas, Missouri, Arkansas, Oklahoma, and Texas. 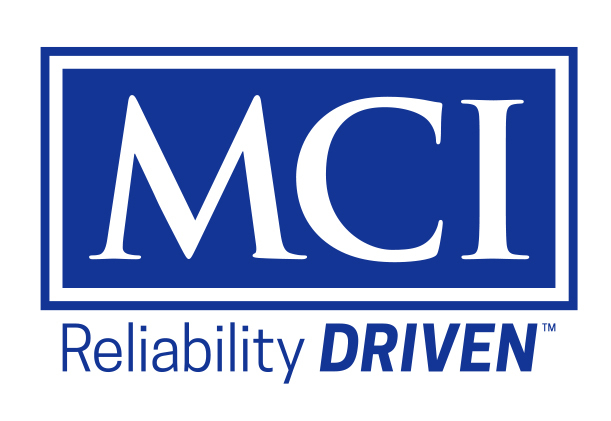 The company is part of the Kincaid Group, which also includes Midwest Bus Sales, KIT-Kincaid Information Technology, Kincaid Ready Mix, State Line Nissan, and DS Bus Lines. 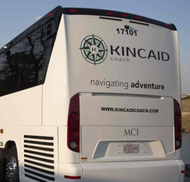 Standard Kincaid Coach amenities include electrical outlets and USB ports, individual reading lights, climate-controlled air conditioning and heating systems, large clear-vision picture windows, weatherproof luggage compartments, and spacious restrooms. Some vehicles are further equipped with HDMI monitors with enhanced audio and optional WiFi. In summing up the company’s new business model, Currie spotlights its five main areas of focus. The first is constant innovation when it comes to adding new technologies and amenities that improve safety, comfort, and customer service. The second is a dedication to providing new, state-of-the-art vehicles that its customers require. Third is the company’s alignment with its sister companies, as well as with their extended network of vendors that Kincaid Coach can rely upon for vehicles, parts, and labor. The fourth is the aforementioned new facility that is going to be event driven and dedicated to customer service and entertainment. Last, but not least, is the company’s continued devotion to community service highlighted by its strong history of philanthropic giving.